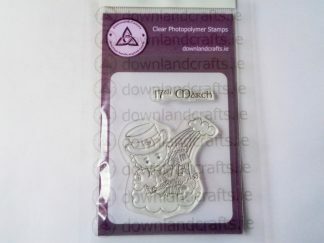 View basket “Magic Owl Stamp Set” has been added to your basket. 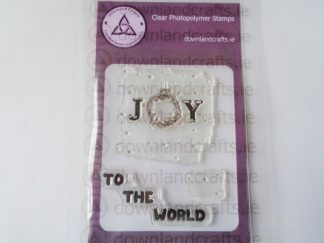 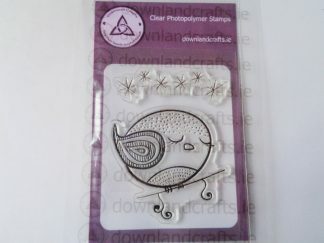 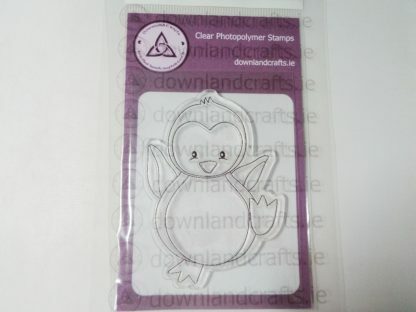 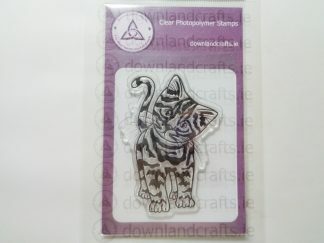 A7 size pack of unmounted clear photopolymer stamps containing 1 large cute penguin stamp. 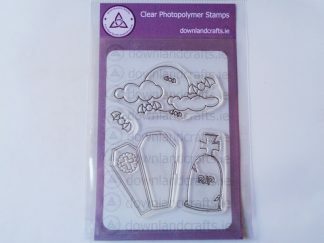 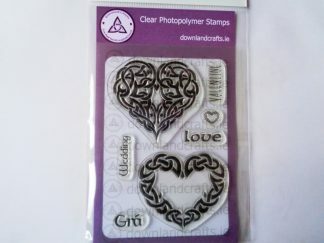 All our Downland Crafts branded stamps are suitable for use with any inks and come with a full angel policy allowing you to sell what you make with our blessing.